Treat family or friends to a great night out. 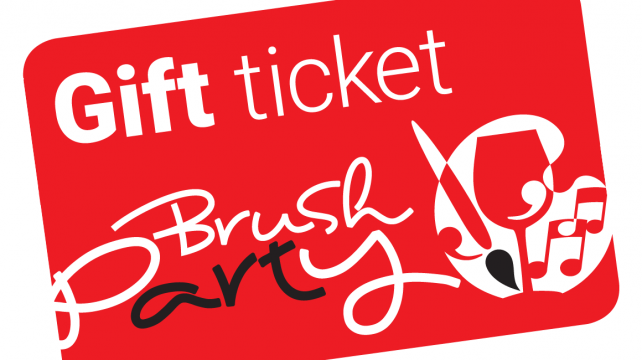 A Brush Party Gift Ticket is redeemable on our website for entry to any UK event. 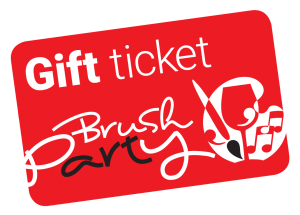 If you want to buy someone a Brush Party ticket but can’t decide which painting they’d like to do, the solution is simple… Give them a voucher and let them choose! Only £29 and delivered electronically (or by post on request).